Power Cable for Light Bar. 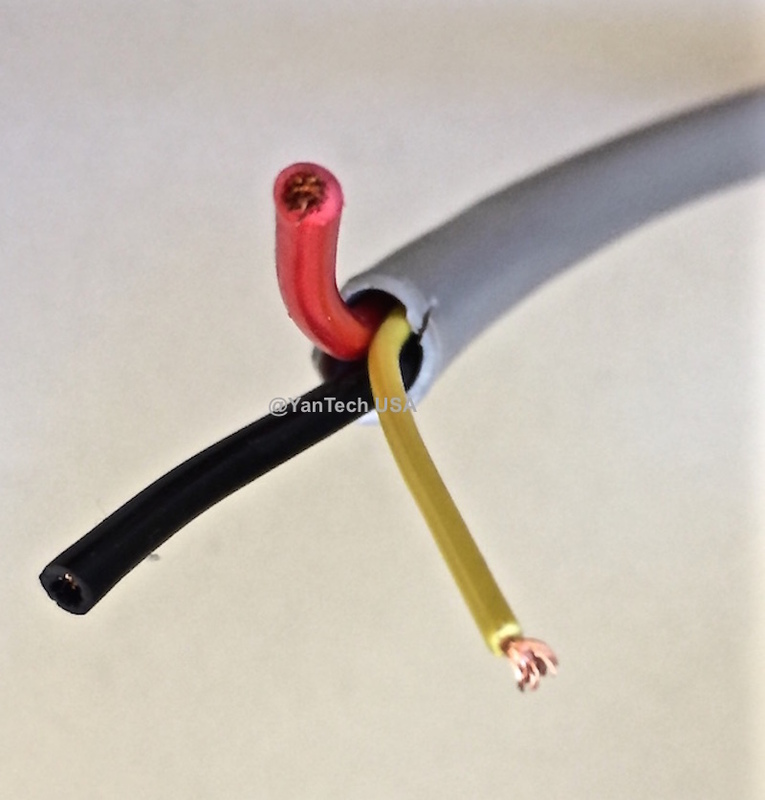 This is the universal extended control wire for all our light bars. 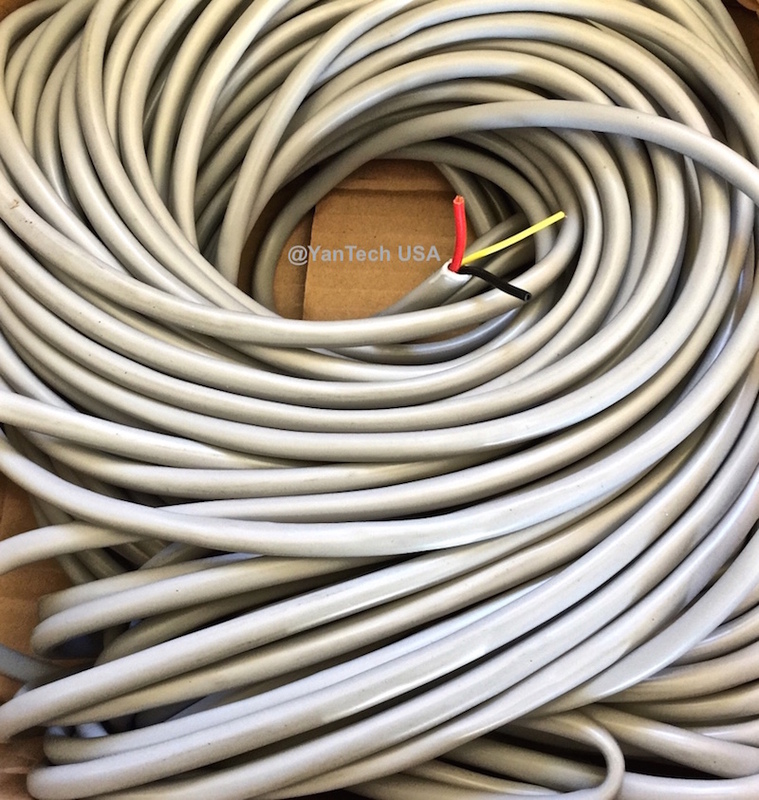 Please double check your installation to be sure this cable is the one you need. 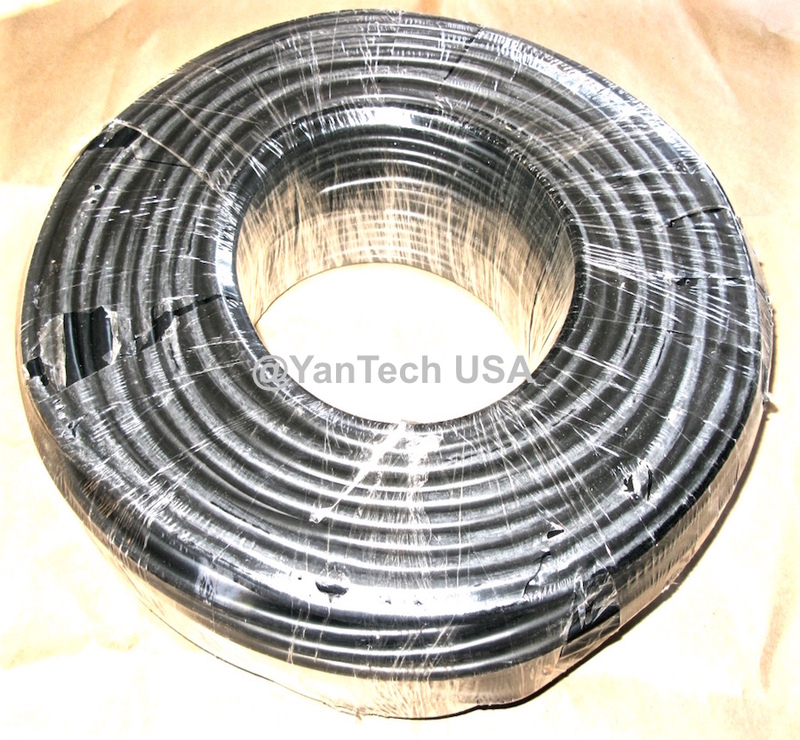 If you need a customized length, please contact us to request any length of the extended wires you need.